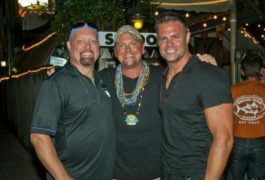 Platinum-selling Country music superstars, Montgomery Gentry, will once again headline Country on The Beach. The duo who have fourteen Top 10 singles including five #1’s which include “Something to be Proud of,” “If You Ever Stop Loving Me,” Lucky Man,” “Back When I knew it All,” and “Roll With Me” are also CMA and ACM winners and inductees of the Grand Ole Opry. Acknowledged in 2010 by the Academy of Country Music with its Humanitarian Award, the duo also devotes much of their time and energy into making the needs of others a priority including their work with the T.J. Martell Foundation. 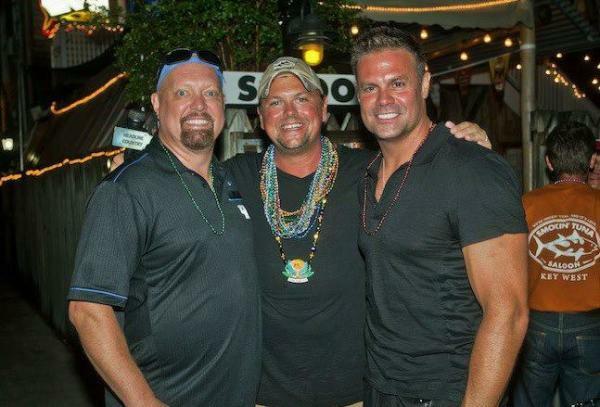 This will mark the 7th year that Montgomery Gentry has headlined the event. 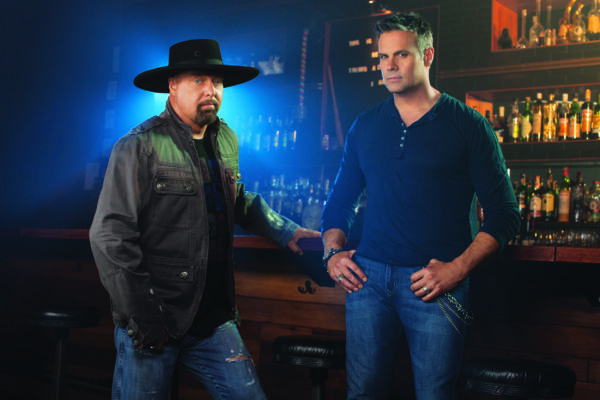 Joining Montgomery Gentry on the ticket are country music favorites Darryl Worley, Ray Scott, Love & Theft, Halfway To Hazard, Shelly Fairchild, and more. Country on the Beach takes place at The Reach Resort, a landmark luxury resort, located in Key West, Florida. The Waldorf Astoria Resort will give guests the opportunity to escape to a refined haven and experience the gentle breezes and sunsets of the Atlantic Ocean while enjoying three full days of entertainment, great country music and the sights and sounds of the bright colors of Key West. The Reach Resort boasts the only natural beach on the island and the hotel offers the perfect blend of soft white sand and breathtaking sunshine. Private balconies are included with every room and guests can spend time exploring Old Town and Duval Street, lounge by the pool and stroll the sugary beaches. To confirm your reservation and tickets to the exclusive Country on the Beach three-day event for the T.J. Martell Foundation go to www.countryonthebeach.com. Rooms are limited and the event is open to guests of the exclusive event only. *Some links on this page are affiliate links. If you click on a link and purchase something, I make a miniscule percentage and Nashville Rocks sincerely thanks you for keeping the site going.